The Wisconsin State Law Library, Milwaukee Legal Resource Center, and Dane County Legal Resource Center will be closed on Friday, July 4th in observance of Independence Day. To submit a question to the Wisconsin State Law Library while we are closed, you may call us at 608-267-9696 or Ask a Librarian online. We will respond to questions and requests on Monday, July 7th. Sherlock Holmes burst like a whirlwind into John Watson's life in Arthur Conan Doyle's first Sherlock Holmes story, A Study in Scarlet. The detective, forensics enthusiast, and sometimes showman has since captivated readers and inspired countless recreations. A Federal court just released an opinion in Klinger v. Conan Doyle Estate declaring that aside from Doyle's final 10 stories, earlier Holmes works are now in the public domain. Pending a possible appeal, people wishing to write new material about the characters may not have to seek permission from or pay licensing fees to the Doyle estate. Readers interested in this copyright case might also want to check out But I'm your biggest fan! Handling trademark problems posed by fan-created content. 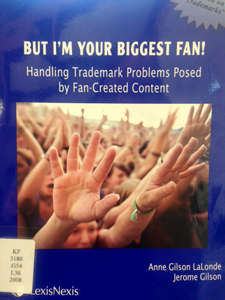 By Anne Gilson LaLonde and Jerome Gilson (Gilson on Trademarks), this book examines trademark and copyright issues stemming from fan activity. The book addresses fan websites, fan fiction, merchandise, art, and more. In addition to explaining the legal issues behind fandom, this guide also gives practical advice for dealing with fan-created content that goes beyond threatened or actual legal action. As useful for an attorney as for the superfan in your life, this short, readable guide gives a quick overview of important legal issues surrounding unauthorized work by fans. In addition it provides checklists, sample discovery forms, letters, court orders, and cites to relevant case law. Finding aids include a Table of Cases, Glossary and Index. Cross-referenced with the treatise are four companion Best Practice Guides: Electronic discovery and evidence; ESI pretrial discovery : strategy and tactics; Legal hold; Information technology primer for legal professionals and a fully searchable CD-ROM. 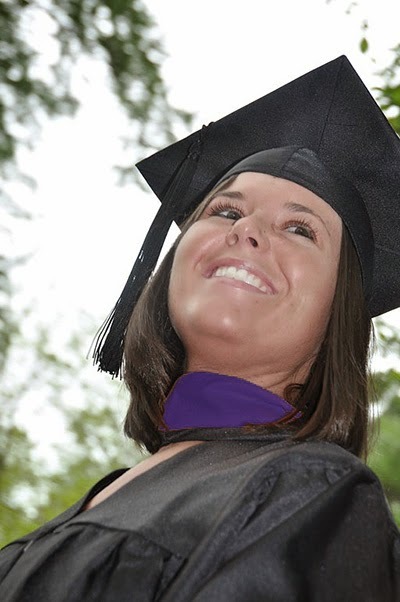 Congratulations UW Law School Grads! On June 3rd new law school graduates attended a swearing in ceremony welcoming them to the profession. We would like to extend our own welcome and congratulations. Now that you are members of the State Bar of Wisconsin, you are eligible for a free Wisconsin State Law Library card. Whether you are starting your career in a large firm or hanging out your own shingle, the Wisconsin State Law Library can help you with your legal research. For those new attorneys still exploring job opportunities, the library also has a professional development section with titles focused on expanding your career. Getting a library card is easy. Simply fill out our online form and your card will be mailed to you along with library information to get you started. Our latest newsletter is now online. This issue gives readers an overview of a new feature in our online catalog, an important update about a popular State Bar family practice book, and our monthly spotlight on a useful resource in our collection. Also be sure to check out this month's Tech Tip on the new version of Firefox and get recommendations for fun fiction in our collection.